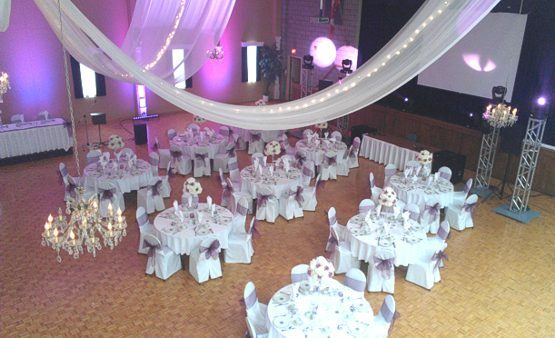 LVIV Hall, Pavilion & Banquet Hall located at 38 LVIV Blvd, Oshawa. 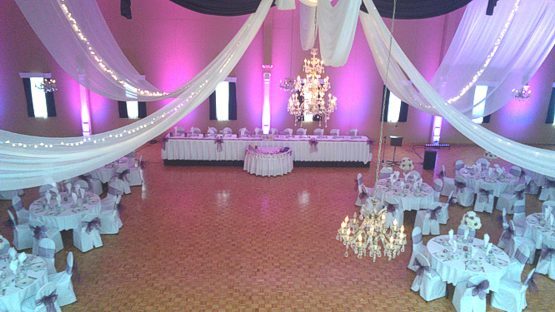 Since 1982, LVIV Hall is the first choice for Durham Region’s Special functions. 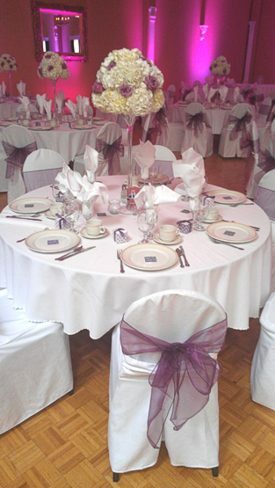 Main Level is an airy, classically decorated hall with a large theatre stage and high ceilings. 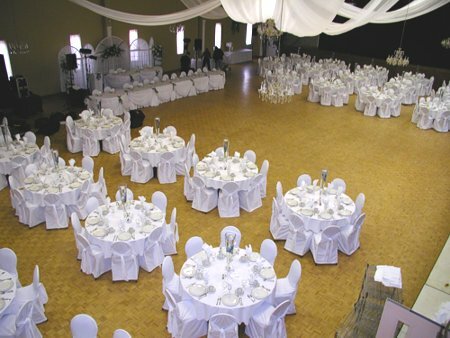 This room holds 350 people with a dance floor or 400 for dinner only. 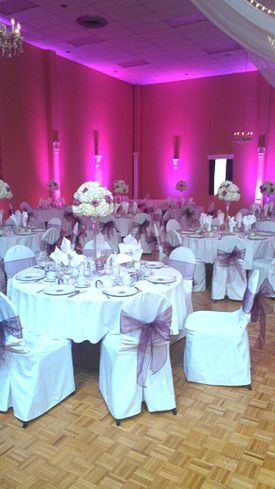 The Lower Level is a cozy reception hall, holding 120 people for a Wedding or Dinner and Dancing. For a function without a dance floor 150 people. Ideal Location (Close to the 40l)! LVIV Hall offers a wide variety of delicious food to choose from including a number of Ukrainian delicacies, such as perogies, cabbage rolls and shish-kabobs. Also, a wide variety of meats, vegetables and desserts are available from the LVIV kitchen. Our fully catered meals will satisfy the ficklest of taste buds! Unlimited Pop & Ice for your event. Our Hall participates in Fiesta every June for a Week which is sponsored by the Oshawa Folk Arts Council. We offer Ukrainian Egg Painting (Pysanka) before Easter every year for children and adults wanting to learn. The Lviv Dancers use the Hall twice a week to teach Ukrainian Dancing for children who would like to learn. The Lviv Kitchen is open every Tuesday for take-out. your order for same day pick up.